Start taking classes at Fitness Space Wimbledon and other studios! Fitness Space is helping you take the next step in fitness training. Whether you’re a gym newbie or training is your thing – they’ll take your fitness further than you ever thought possible. They offer a variety of fitness classes including Legs & Glutes, Barre, Circuit Training and more. These unique programmes will set you on a path to smash your fitness goals. See their class descriptions to find the right class for you. 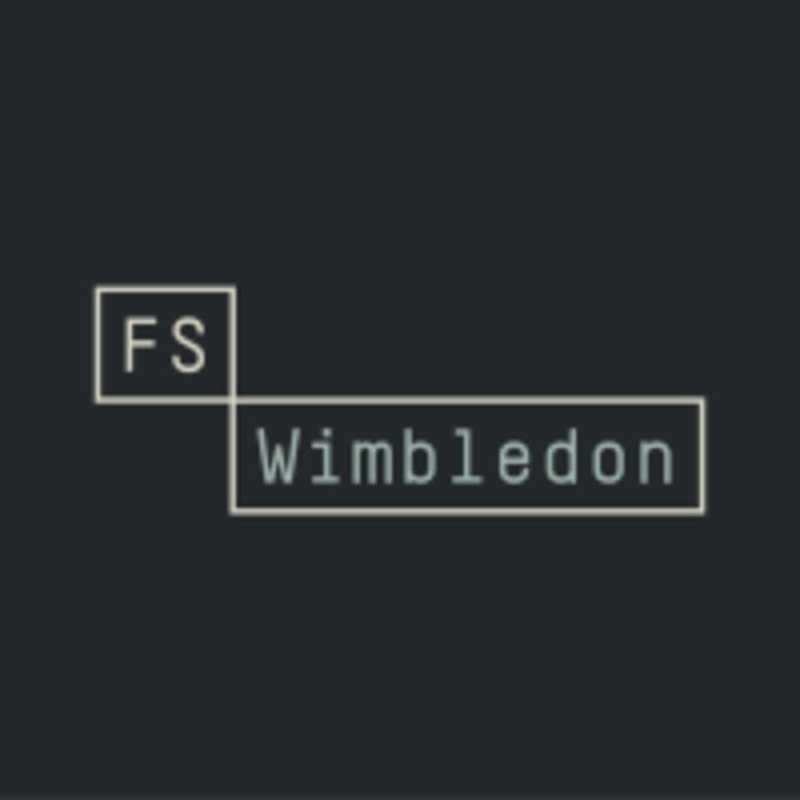 Fitness Space Wimbledon is located at 6 Wimbledon Bridge, opposite the Wimbeldon tube station in London SW19 7NH. The class was actually called Combat and not Kickboxing and the start was 10am not 9:45am. There was no one at the front desk to help, I didn't know where to sign in, I don't think their self check in service works for Class Pass members. I had to disturb a PT at work to help me. The class is quite slow paced, I would have marked lower, but I'm giving 4 stars just because Jeremey was great with teaching techniques and made the class fun. Good class! however the start time was actually 15mins later and caller Combat Fitness - a new class so it's still finding it's pace. but a good mixture of cardio and boxing techniques! Thank you for your Feedback! We look forward to having you down with us again. good mixture of exercises and motivational instructor! Thanks for your feedback! We look forward to having you down with us again! Positive and upbeat instructor kept us all motivated throughout. Good music too! Can't go wrong with good music! Thanks for your feedback! Hope to see you down again soon. Upbeat for a Sunday morning! Only way to start your Sundays! Glad you enjoyed the class. See you soon. I’ve done loads of Katie’s classes &amp; they’re always 5 star! Varied exercises &amp; always leave feeling great. So pleased this is now on ClassPass!